 Sam Wyman is Vice Chairman and Chief Operating Officer of Jefferson Waterman International. 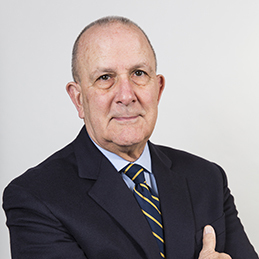 Mr. Wyman directs international political advocacy campaigns and assists JWI corporate clients who seek to enter or expand international markets. He is particularly experienced in matters related to information and communications technology, security, and defense and aerospace industries. For 31 years, Sam Wyman was an operations officer with the U.S. Central Intelligence Agency in the Near East, Western Europe and Africa. During his government service career and earlier as a student, Mr. Wyman lived and worked in Egypt, India, Pakistan, Iraq, Kuwait, Saudi Arabia, Lebanon, Syria and Spain, developing an in-depth knowledge of these nations’ operations and cultures. Because of his highly respected experience and knowledge, Mr. Wyman was frequently called upon to participate in foreign policy deliberations at the National Security Council level and assist Congressional Oversight Committees. For his service, Mr. Wyman received the Department of State’s Meritorious Honor Award, and during his eleven years as a member of the Senior Intelligence Service was twice recognized with the Meritorious Officer award. Upon his departure from the government, Mr. Wyman was awarded the Distinguished Intelligence Medal by the Director of Central Intelligence. Mr. Wyman holds degrees from the Georgetown University School of Foreign Service in Washington, D.C. and the School of International Affairs Middle Eastern Studies Institute at Columbia University in New York. He earned a Certificate in Arabic from the University of Baghdad, is fluent in Spanish as well as Arabic and has a working knowledge of French.